What is the big fuzz about hydration??? H2O is ON!!! But water alone is not enough!!! I travel quite a bit, I sweat quite a bit, I even practice and teach Bikram Yoga, I am originally from Mexico, I did kayaking professionally for many years and then became a black Belt in Karate. Let’s say this; I know a thing or two about sweating. Dont’ t take me wrong I love it 😓😘 sweating I say is fat crying :). These days you see almost every single person around the globe carrying a bottle of water, either In their hand or purse or hanging from their backpacks. I see more and more people switching their cup of joe for H2O. And this is revolutionary, it’s great news , it’s healthy, it’s progress…but reality is that water alone is not enough. Did you know that the simple act of talking dehydrates you? Not to mention walking, running to catch the bus, or running after your kids, stress dyhadrates you, and then we can talk for hours on how to maintain your body hydrated when you exercise, you don’t have to be a 20k race walker to watch your hydration. A body that is properly hydrated is the one that besides water, a healthy diet and regular exercise; replenishes minerals and makes sure their are taking all of the essentials vitamins. Electrolytes will help your body work properly, your organs, your systems even your brain function, sleep cycles not to mention the amount of calories we consume, thinking we are hungry when we are really just thirsty. When we exercise or train our muscles recover faster when hydrated, cramping won’t or will rarely occur if hydrated. Bottom line is that me and millions of people searched for the perfect portable, healthy and good tasting hydration system. I found it 4 years ago. 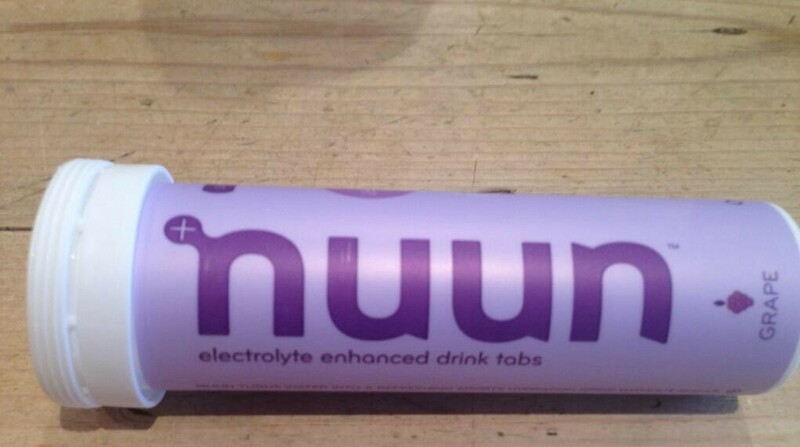 It’s call NUUN, yes it sounds like afternoon. Trust me this tablets that disolve in water and come in post recycle tubes taste fabulous! They are a bit fizzy first which means they are fast absorb by your blood stream and they come in more that 15 flavours. I love them! 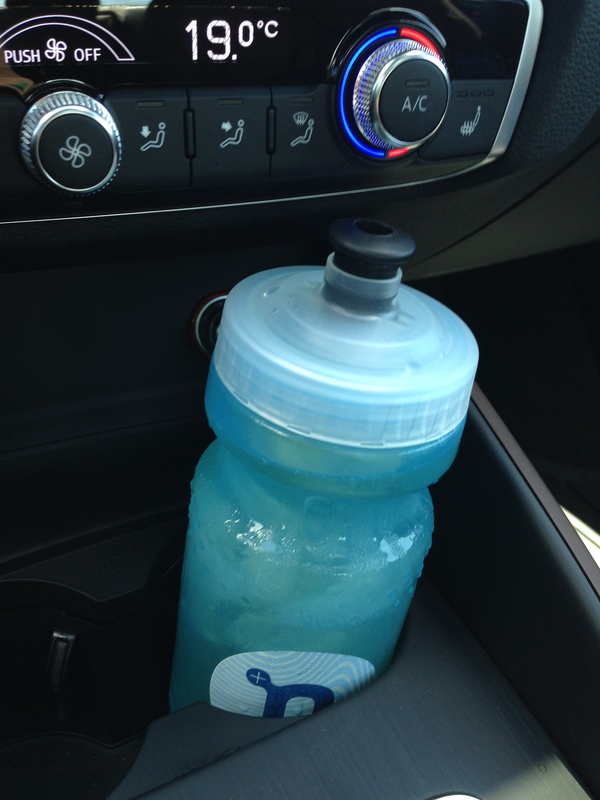 #nuunhydration saved me. Not that I want t sell you this product….I could I work for NUUN, it was a little bit of luck and the vision of my good friend Kim W, that I ended selling this amazing hydration system. But the bottom line is that understanding the importance of staying hydrated is as important as what you eat, how you exercise and the results you will get from them. ← 80/20 Breathing? What’s that?